Professor V.G.Miladzhanov died unexpectedly on May 13, 2013 at the age of 60. 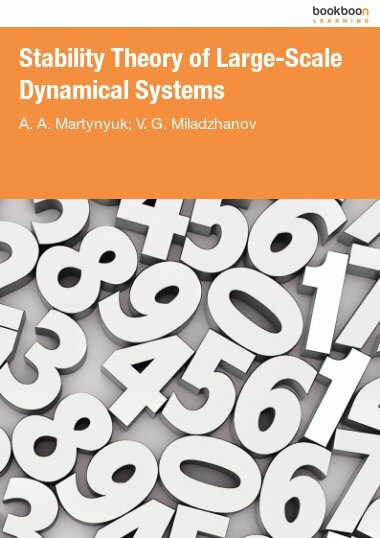 Scientific results of Professor Miladzhanov are associated with the development of the method of matrix Lyapunov functions for stability investigation of systems with quick and slow motions; stability analysis of large-scale continuous systems ; stability analysis of large-scale discrete systems ; stability of impulsive system under structural perturbations. He proposed a method of constructing hierarchical matrix Lyapunov function for non-autonomous systems which is used in stability investigation of nonlinear mechanical systems.